To all who believe that prayer is an inconsequential aspect of living read for your life. Ingratitude to God is a Sin. 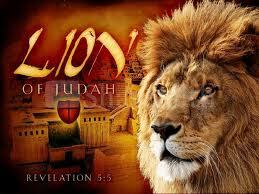 Lion of Judah: Revelation 5-5. The Gospel of the Coming of the Prince. Yeshua. Elders said to me, Weep not: behold, the Lion of the tribe of Juda, the Root of David, has prevailed to open the book, and to loose the seven seals thereof. God’s Holy Perseverance In the face of Evil. Paul to Timothy. 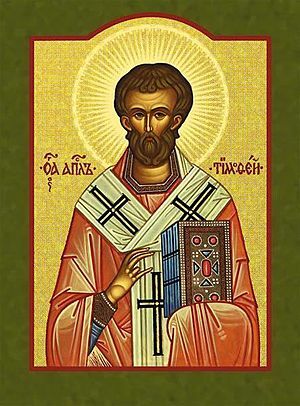 Paul is urging Timothy to endure for the cause of Christ. He gives Timothy the example of the soldier, who works hard to please his master and the farmer, who works for the reward of the harvest, etc. He then quotes a hymn in verses 11-12 that evidently is doctrinally correct to give Timothy further motivation for enduring. What then is the motivation? We must take the structure into account to determine this. a. For if we died with Him, we shall also live with Him. a.1 If we are faithless, He remains faithful; for He cannot deny Himself.